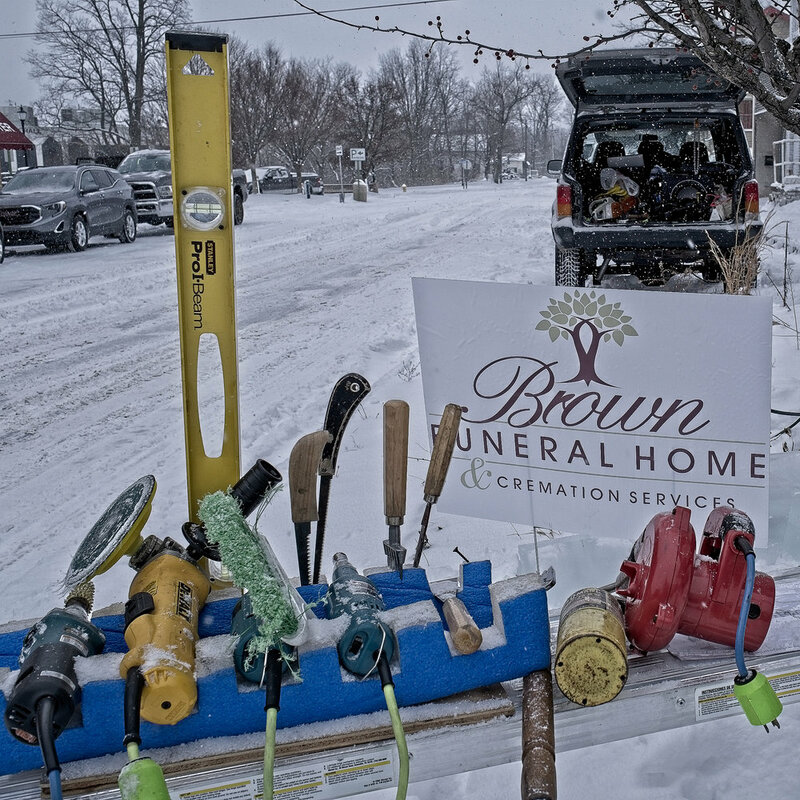 With my “slightly” demented sense of humor, how could I not notice these nefarious looking tools in front of the funeral home sign? It’s a photo waiting to happen…and it did. Thanks to my most amazing husband, this early birthday present arrived 1 day after its release to the public! I’ve been a “bit” giddy playing around with it. I love my X-T2, this new iteration is even more spectacular. Also just in time for a non-stop workout on our upcoming trip to Greece.